This is the time of year that things can be very hectic. Be sure to take time and be thankful for all the opportunities that TMTA offers each of its members. Please don’t forget about donating to MTNA to support the nominations of Susan Paradis and Carolyn True, NCTM, as MTNA Fellows for 2019. They will be honored at the 2019 MTNA Conference in Spokane, Washington. TMTA depends on our members to donate the funds needed to support the nominations of these two well-deserving teachers. To contribute to MTNA and recognize these two special ladies, click here and select “Foundation Fellow.” Be sure to indicate, by name, if your contribution is for one, or both nominees. Any college or university may submit information about pre-college music activities for publication on the TMTA homepage. Activities could include music camps, audition dates, guest recitals, festivals, contests, and masterclasses. All information should be sent to Chris Madden here. The TMTA SA Publication Contest has no theory requirement. Students in grades 1-12 or post-12, up to age 27 by the state entry deadline are eligible to enter. Topics can be found in the TMTA Handbook and are purposefully broad to allow the student journalistic freedom of perspective. Articles should be written so that others of the same age will enjoy reading them. Entrants must follow stylistic guidelines. Winning articles are published in a keepsake booklet. Create ways to show your active members that they are valued and appreciated. Give out teacher recognition awards, recognize your newly certified members, and host a teacher appreciation lunch or gala. Take pictures of teachers receiving their awards and post them on your website and Facebook page. Being an independent music teacher doesn’t usually come with a lot of awards or recognitions, but your local association can change that! 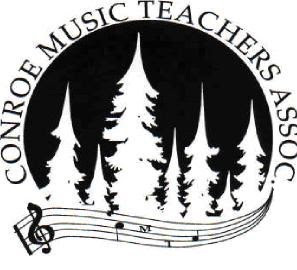 Conroe MTA began with only four members in 1992 and has grown to an association of 39 members. A three-time winner of TMTA's Best of State Award, their members are active at local, state, and national levels. Conroe members, Diane Delk, NCTM (deceased), and Sharon Callahan are Past Presidents of TMTA. Diane Delk, NCTM, Sharon Callahan, and Becky Landreth, NCTM are previous recipients of the TMTA Teacher of the Year Award. Diane Delk, NCTM was a Texas Teaching Fellow. Cheryl Schneider (deceased), Doris Lum Meyer and Don Harris have received the TMTA Distinguished Teacher Award. 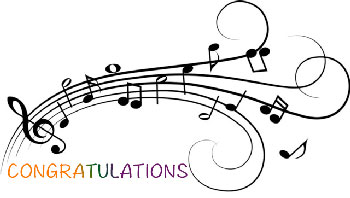 Sharon Callahan and Doris Lum Meyer are MTNA Foundation Fellows, and Sharon Callahan is currently the South Central Director of MTNA. 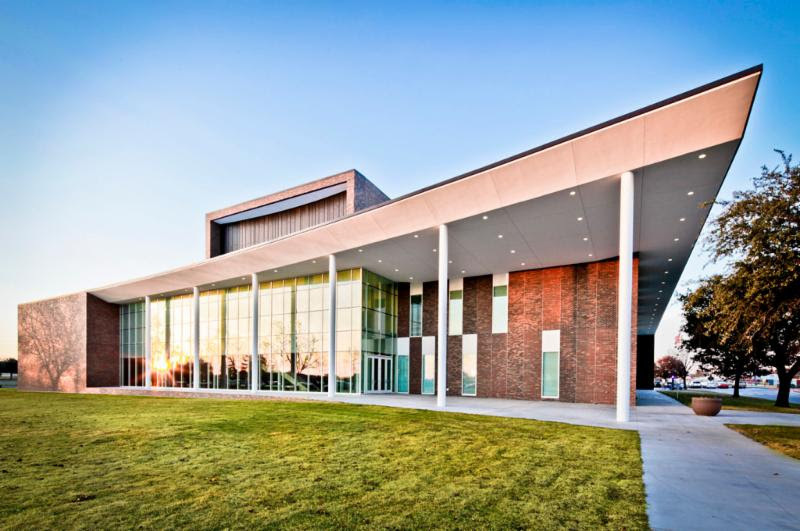 Some of their student activities include a Fall and Spring Festival, a Sonatina Tournament, two Piano Competitions, and a new Collaborative Arts Festival. They meet six times a year for meetings where they enjoy fun and stimulating programs for teachers. Their website, www.conroemta.org was recently redesigned to better represent their dynamic association. The TAMUC-MTNA Collegiate Chapter at Texas A&M University-Commerce seeks to develop professional teachers and engage in community outreach. A few activities that highlight their goals include member participation at national and state conferences, performance programs at a local nursing home, and music activities at the public library. This year's vision is to reach out to the A&M-Commerce community by collaborating with the College of Humanities to promote the arts and offer class piano tutoring sessions within the Music Department. The chapter aims to cultivate an awareness of the benefits of MTNA to its collegiate members by encouraging the MTNA Teacher Certification. Members within the chapter have presented poster sessions, collegiate sessions, and participated in competitions at the TMTA convention. With the guidance and support of their adviser, Libby Vanatta, members also have the opportunity to attend the national conference as a chapter every year. The current chapter president is Abigail Pioquinto. Donate to TMTA or TMTEF today!